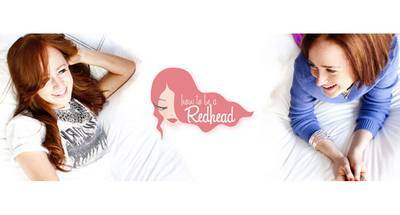 Enter your email address below to receive a notification when How To Be A Redhead starts accepting new sign-ups! Enter your email address below to receive a notification when How To Be A Redhead is accepting new sign-ups again. Your box will ship on the 1st of every month. Please order by the 18th of the previous month to get the current box. So, if you want the December box, you will need to order by November 18th. What is the H2BAR Box? 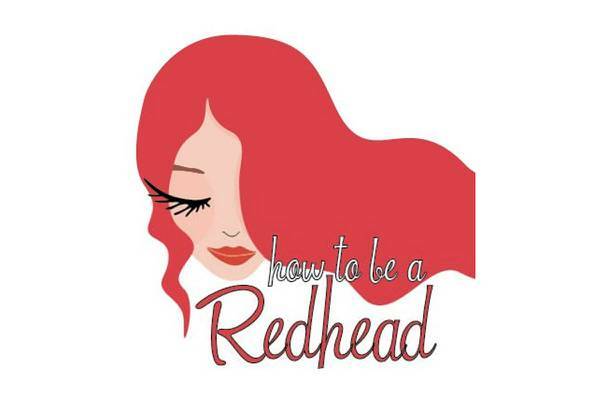 How to be a Redhead® is empowering every redhead to feel confident, to look amazing and to rock their beauty. Red hair is more than a color, it’s a lifestyle! The How to be a Redhead team works meticulously to find products that meet the ‘redhead friendly’ seal of approval and is proud to deliver them to the doorstep of every redhead each month. This means all items are always free of heavy chemicals and complement red hair. Created by redheads for redheads! Items include: essential oil sprays, nail polish, hair products, lip balms, and much more! I love this box!! All items were full size..I was accidentally sent two conditioners, sent a message and a shampoo was sent at no charge! With a sweet, handwritten note! They really know what redheads want and need! I can’t wait for my next one! I learned about this box from a YouTube Unboxing video and was so excited! 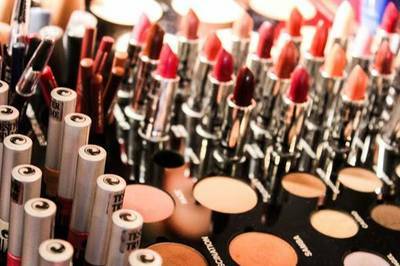 As a natural Redhead you have difficulty finding products suited for Red Hair and Pale Skin. I like how the co-owners test the products at least 10 days or more before introducing them in their boxes. I have been subscribed for months and I love this Subscription! The only complaint I have is the waste of packaging with the box and paper squiggles inside. I would think the boxes would be cheaper if they got smaller boxes and less paper. Niece LOVES her shipments. Thanks for giving me an oddly beautiful gift.